In 2016, the mobile payment market was valued at $601 billion¹. By 2017, it grew to nearly $720 billion², and it is expected to cross the $1 trillion milestone in 2019³. Forecasts suggest that it will continue to grow, reaching anywhere between $2.7 and $4.5 trillion by 2023. This growth will be prompted by many catalysts, which will both get more people to use mobile payments and make it easier for existing users to conduct more of their transactions with mobile devices. 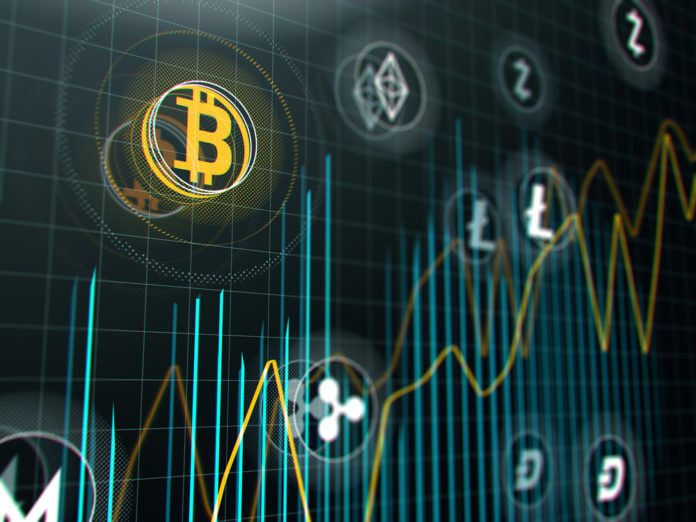 With such strong growth forecasts and many opportunities still untapped in the market, it is no wonder that many investors are eager to take part in this well-established industry. 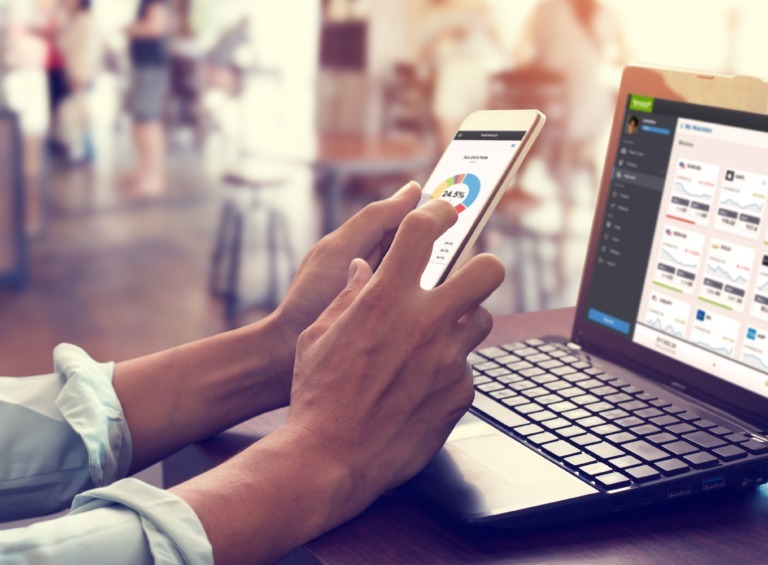 To help its clients gain exposure to the mobile payment market, eToro has put together the MobilePayment CopyPortfolio – a fully allocated thematic investment portfolio focusing on the mobile payment market. Using this Portfolio, investors can passively invest in the segment in the long term, with stocks from leading companies such as Mastercard, Visa, PayPal and many others. eToro is a multi-asset platform which offers both investment in stocks and cryptocurrencies, as well as trading CFD assets. This content is intended for information and educational purposes only and should not be considered investment advice or investment recommendation. Past performance is not an indication of future results. The post Mobile payments is a big market – and it’s about to get much bigger appeared first on Global Coin Report.